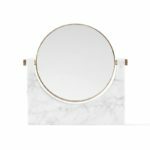 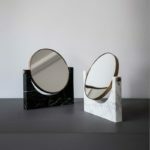 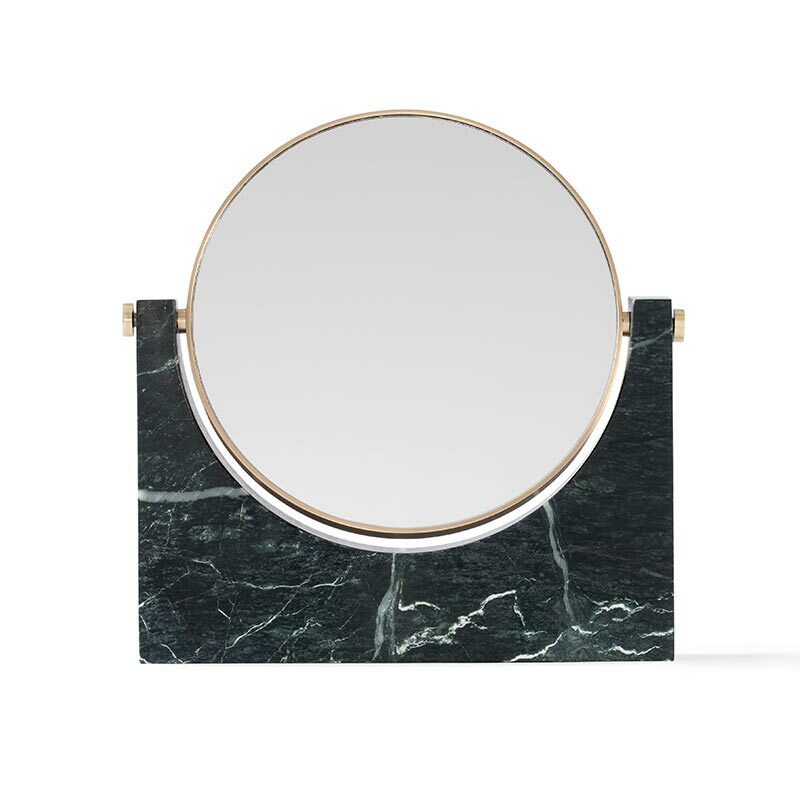 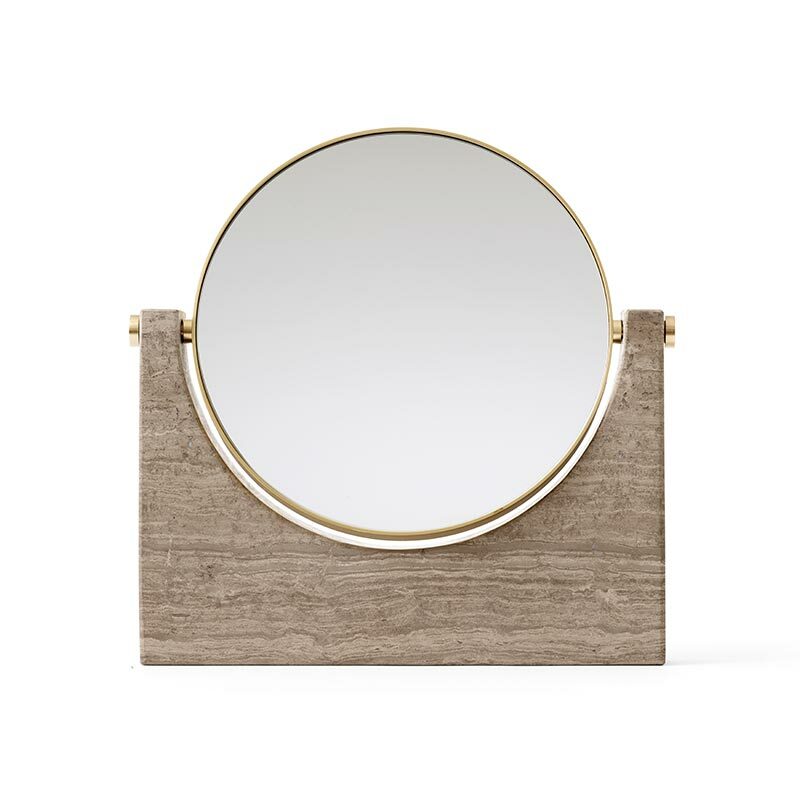 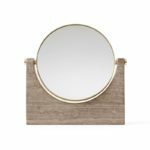 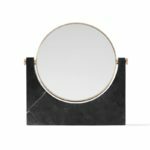 The Pepe Marble Mirror by Menu has been designed by Studiopepe as a beautiful object for everyday use. 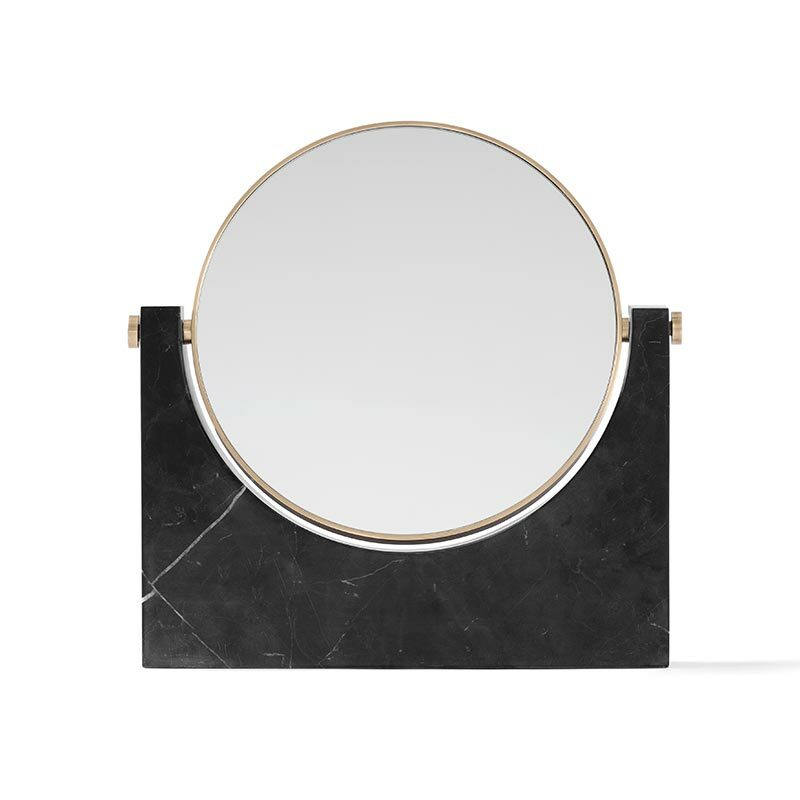 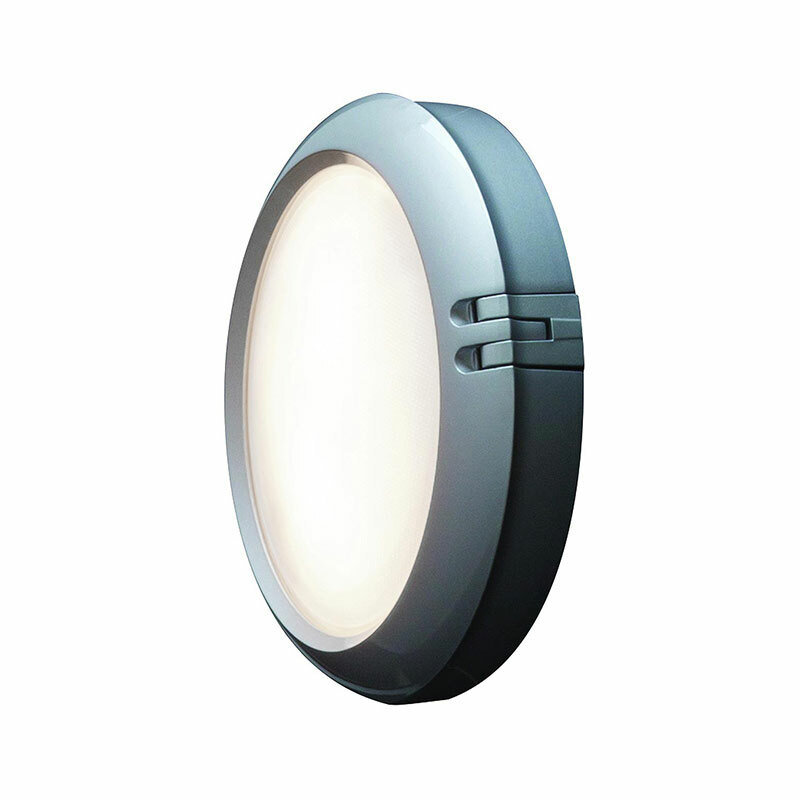 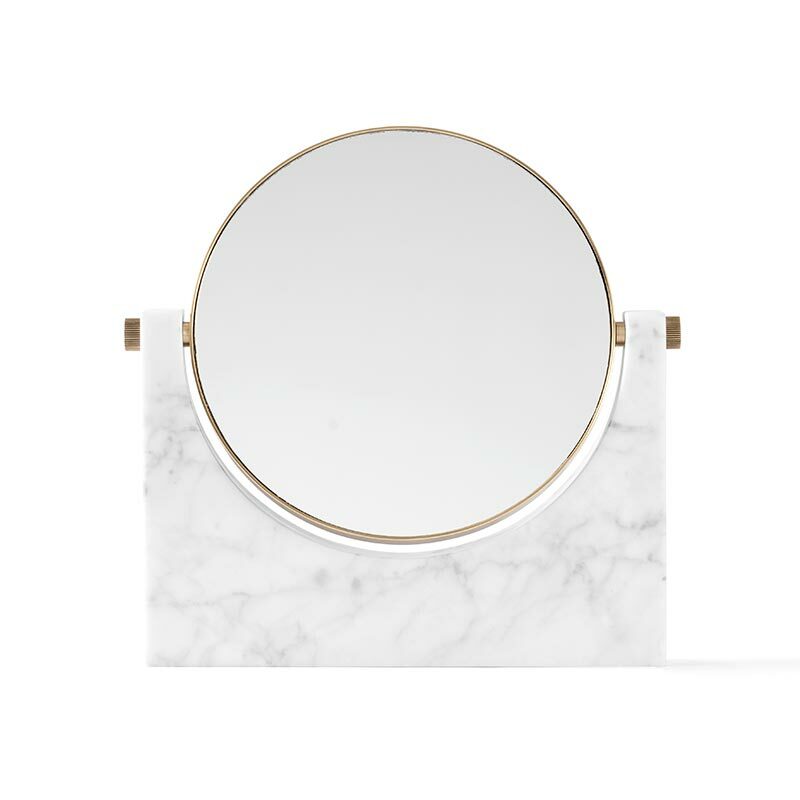 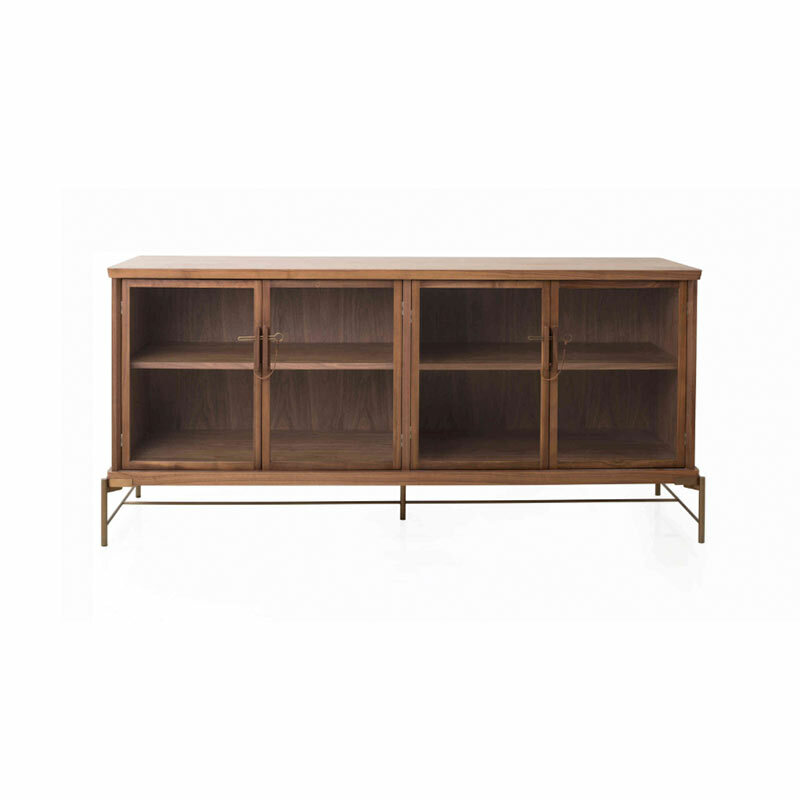 The design is iconic and the mirror is made to last a lifetime, in its heroic marble finish. 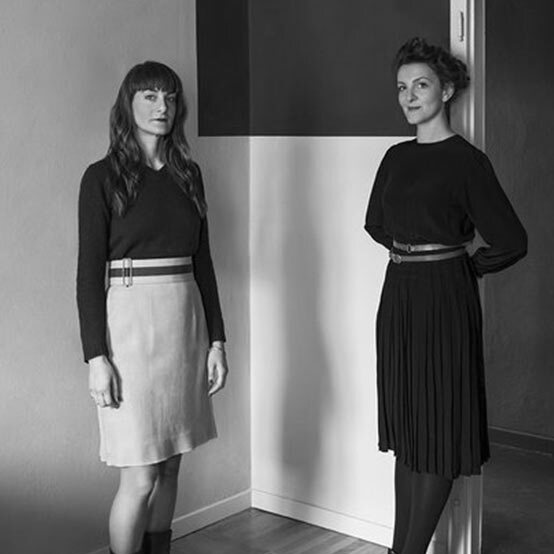 Studiopepe is a design agency renowned for its eclectic and layered perspective. 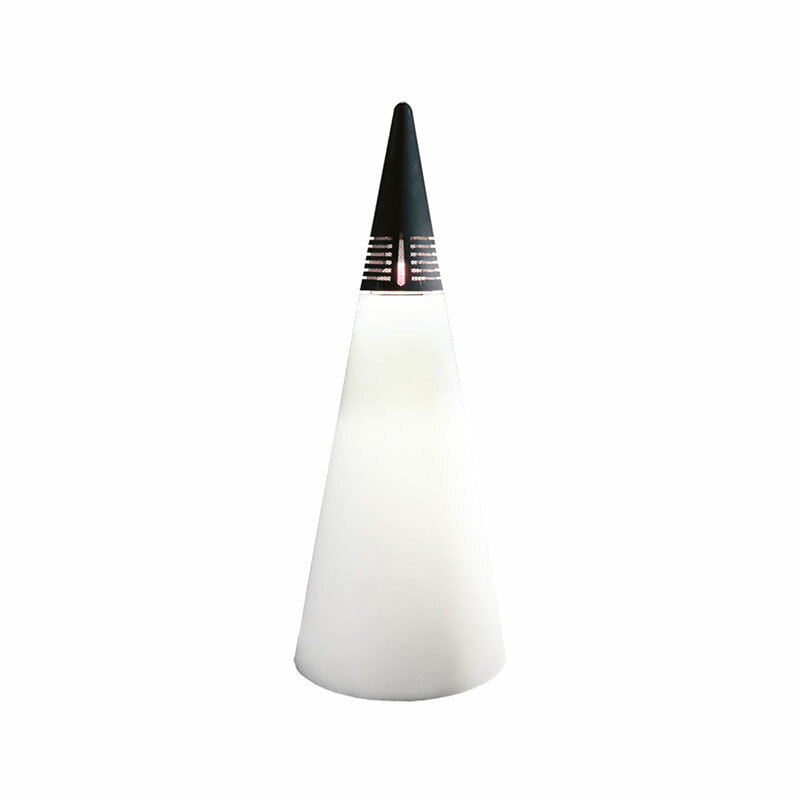 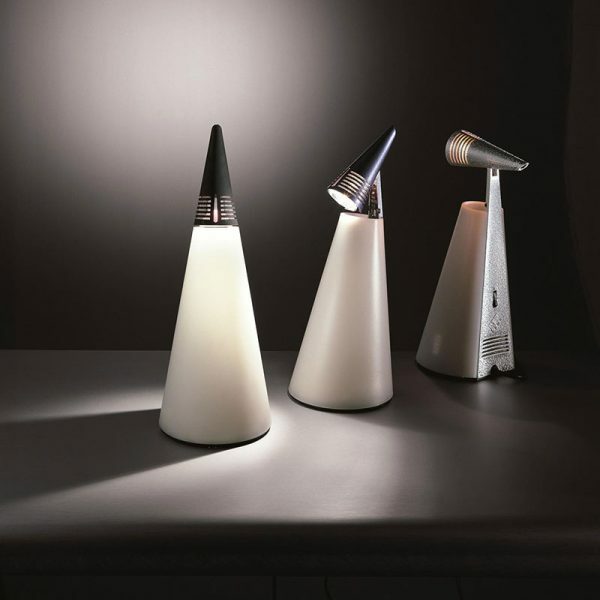 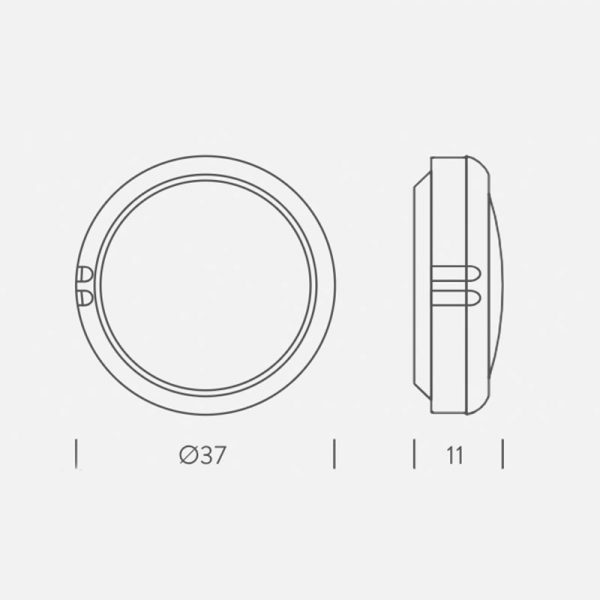 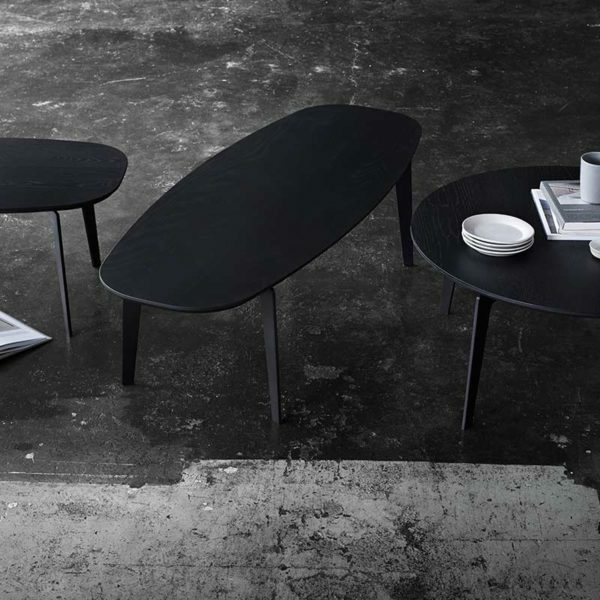 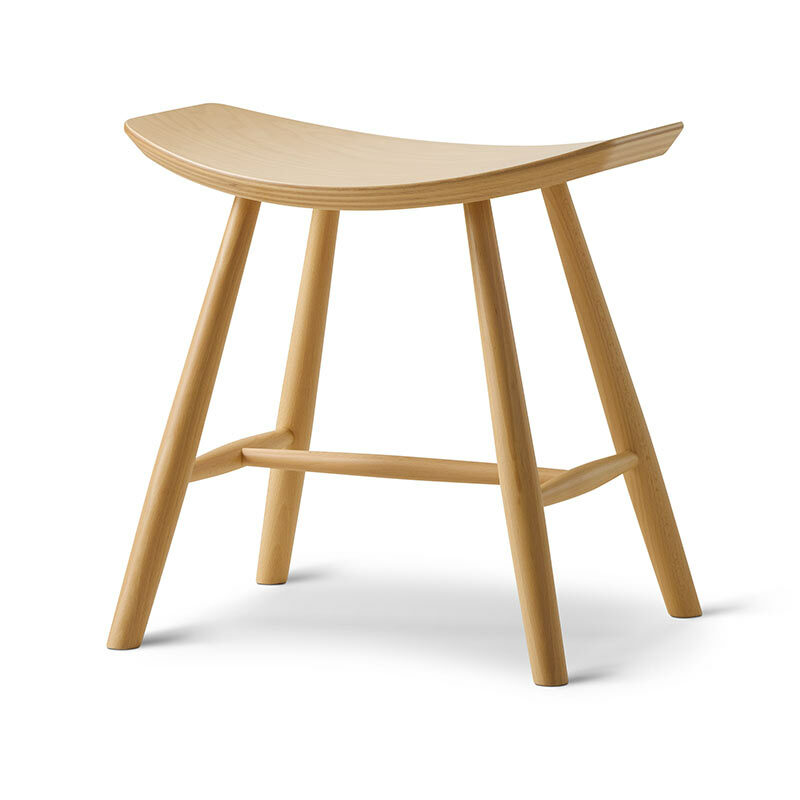 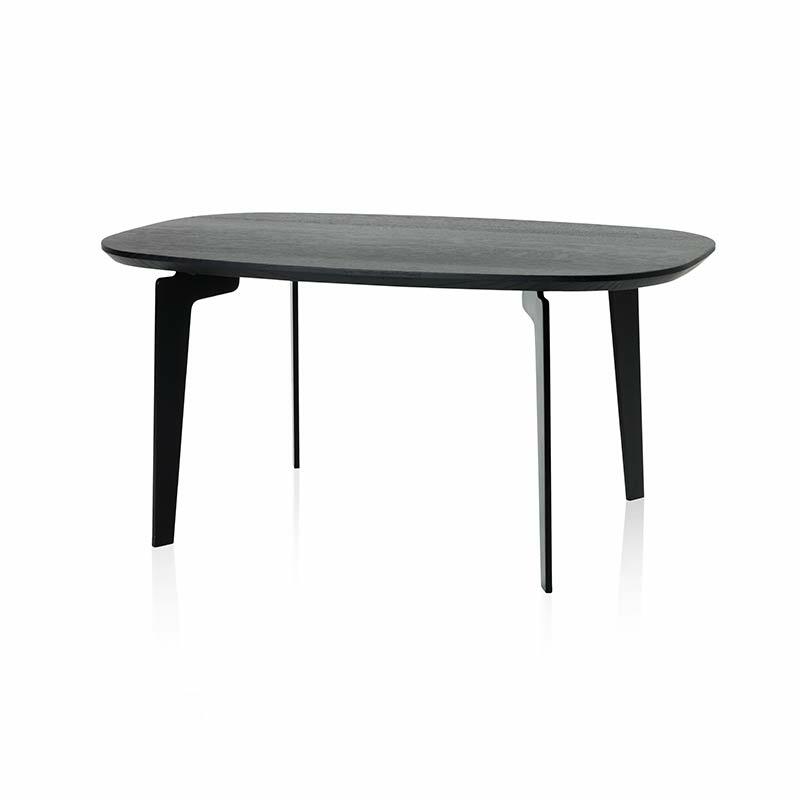 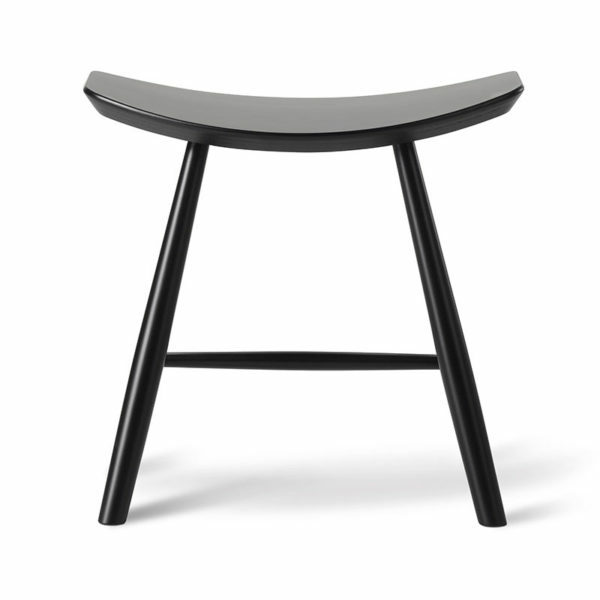 Founded in Milan in 2006, the agency takes a visionary and multidisciplinary approach to design. 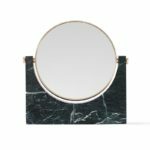 Our strongly recognizable identity is based on experimentation, citations, and unusual associations that seek uniqueness and respect the client’s individuality. Studiopepe’s projects are characterized by their emotional and aesthetic impact, melding rigour with vision, and the continuous search for contaminations of contemporary codes and languages.